Car accidents happen every minute of the day. 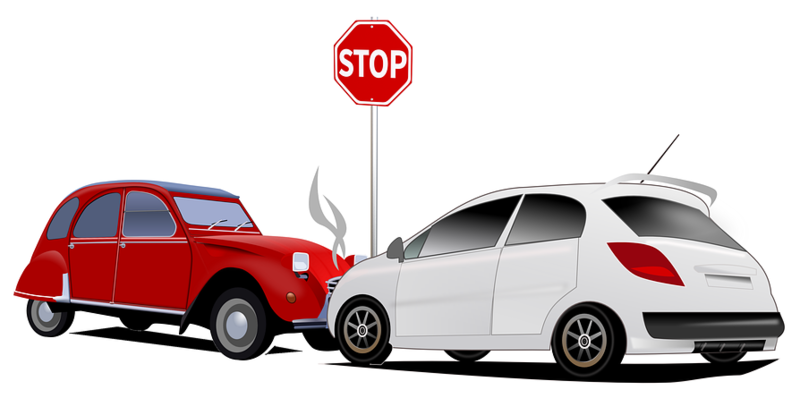 But according to the National Association of Insurance Commissioners (NAIC), most people do not know what steps to take or what information to share - or not share - after an accident. They may even put their identities and safety at risk by sharing too much personal information. To combat identify theft and also help motorists in gathering all the info they need to properly file a claim, the NAIC recently introduced its Wreck Check mobile application for use on iPhones and Android devices. A recent NAIC survey revealed consumers were unsure about auto accident best practices, such as when to call the police or what personal information to exchange with the other driver after an accident. Consumers generally need only share their names and correct vehicle insurance information, which should include the phone numbers of insurance providers. Sharing additional personal information, such as driver's license numbers and home addresses, puts consumers, their property and their safety at risk. The Wreck Check mobile application outlines what to do immediately following an accident and takes users through a step-by-step process to create their own accident report. It also provides tips that make it easy to capture photos and document the necessary information to file an insurance claim. Additionally, the app lets users e-mail a completed accident report directly to themselves and their insurance adjusters. As always, be sure to call your carrier’s 24/7 claims line to report the accident as soon as possible.